QUIZ: What’s Your Sumo Style? 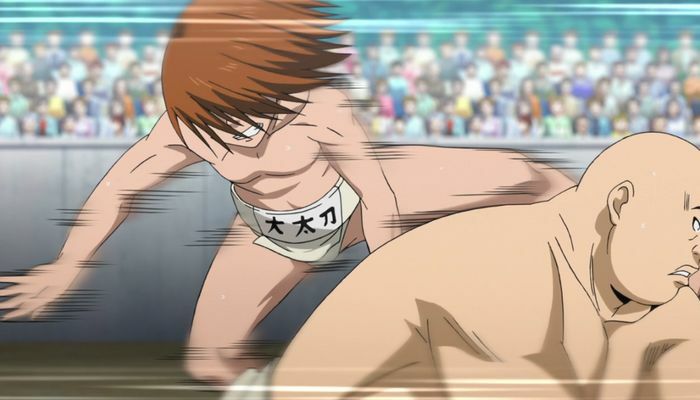 With the wide array of fighting styles in Hinomaru Sumo, which would fit you the best? You may not have much natural athletic talent, but you more than make up the difference in clever strategy and quick reflexes. You can move faster than many of your opponents, so use that to your advantage. Once a bout starts, you’ll do whatever’s necessary to win.